After the positive experience of 2018, this year we will be present at Beviale Moscow! Come and visit us: Pavillon 3, Hall 12, Booth C14. 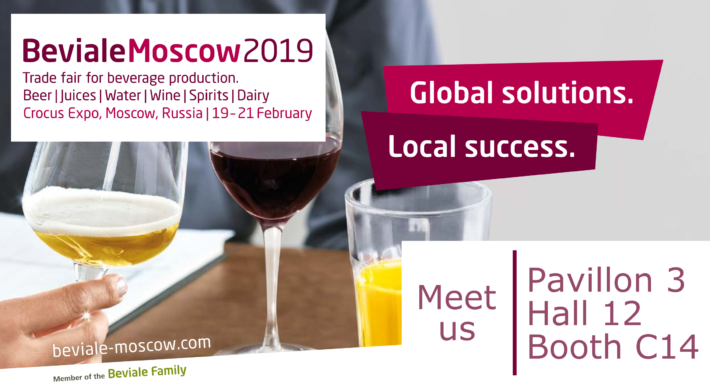 19 – 21 February 2019, Crocus Expo, Moscow, Russia.